Google has developed a new tool that will revolutionize digital communication. Google wave is being developed by the same team that developed Google maps, Lars and Jens Rasmussen. It is a personal communication and collaboration tool and will be open-sourced. This is a demonstration of an early draft by one of the developers. Ida – the missing link? 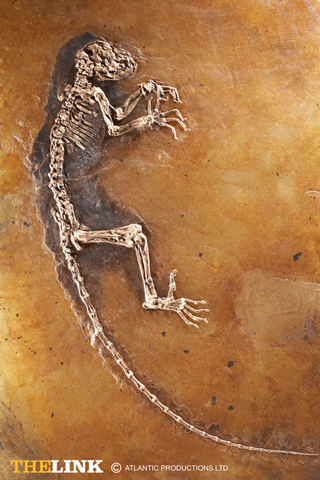 She lived 47 million years ago and her skeleton is the most complete early primate fossil ever found. Ida was found in a disused quarry in Germany, the Messel Pit, and was acquired by plaeontologist Jørn Hurum for the University of Oslo Natural History Museum. It is sad that this significant discovery (Attenborough: This is a discovery of great significance; Habersetzer: This fossil rewrites……evolution; Franzen: …Just like an Asteroid hitting the Earth) has been sold by a dealer, for a lot of money I suppose, and is lost to the heritage of the German people.